Marcus Butler of Springfield has been unemployed since October of 2016. Illinois' African-American unemployment rate is higher than that of any other state in the nation. And Illinois has been among the states with the highest black unemployment rate nearly every quarter since 2016. "Nobody's been left behind more than African-American workers. And Illinois has done about the worst when it comes to creating economic opportunities and employment opportunities for African Americans," said Robert Bruno, a University of Illinois professor who directs the Labor Education program there. 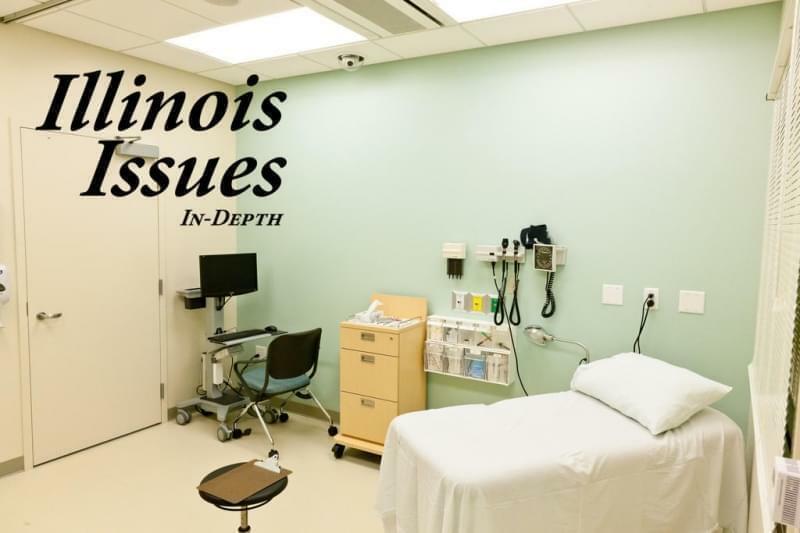 Experts say an unequal education system bears a lot of the blame for why Illinois fares so poorly in comparison, but largely it is plain old-fashioned discrimination at work. "It doesn't matter how you slice the data in Illinois, you do see racially disparate outcomes that can't be explained by anything other than discrimination impacting labor markets," said Ralph Martire, the executive director of the Center for Tax and Budget Accountability. The nonprofit think tank has funders that include labor unions and education groups. Anthony Myers, a 56-year-old African-American man from Joliet, says he believes he was fired from his long-time hotel management job because of his race. Meanwhile, Springfield resident Marcus Butler, 45, who has been unemployed for two years, said he believes his odds of getting a job are lower when he gets to the interview "and I see three or four white guys." The unemployment rate in Illinois for the first quarter of 2018 was just over 9 percent as opposed as to about 4 percent overall in March. Overall, unemployment rates are down since the Great Recession. Martire said, "If you look historically, the unemployment rate for African Americans is always pretty much double the overall rate and two and three times the white rate." History specific to the Midwest tells part of the story. Bruno said that African Americans were beginning in the 1970s and early 1980s to get a share of manufacturing jobs until, he said, availability of those jobs dimished. "Everybody gets hurt when that plant moves out of town, but the people that are hurt the most would be people who had had the shortest tenure in those industries, and they couldn't retire and they didn't really build up a nest egg, and so that devastated African-American neighborhoods and communities. The black unemployment rate has been decreasing over time along with the white rate, but the gap between the two is not closing, said Janelle Jones. She crunches numbers on black unemployment for the Economic Policy Institute, a progressive think tank that tracks employment by race. "If the white unemployment rate was 9 percent, that would be a national crisis. … We would never stop talking about it. I think we really have to think carefully about what we are willing to accept for black workers,'' she said. She said that when researchers control for factors such as geography, occupation, industry and education level, unemployment rates for blacks remain high. "I think after you control of all of these other things that you could put into an equation, what you're left with is discrimination on the part of employers." Anthony Myers said he has experienced that discrimination firsthand at the Fairmont Hotel Chicago, where worked for more than 24 years, most recently as director of banquets. "I just found it really emotional distressing. Even to talk it about it now it breaks my heart because I gave that company everything I had," said Myers, who added that he nearly drained his retirement savings while unemployed. He said he believes racism led to him being dismissed in May 2016 after he was involved in a profanity-laced verbal exchange. He is black. The other employee involved was white. Myers said he was told not to report to work for what he thought was a temporary period. But a week after the incident, he was informed he was being terminated. He is suing in federal court. Lindsey Hogan, the lawyer for the company that operates the hotel, the Chicago Hotel Management Service Company, did not return repeated requests for comment. "I wasn't as angry as I was shocked. Here I ran a department in a hotel for a company that generated $16 million plus annually, and I was treated like a hardened criminal." He believes other employees colluded to make up a story and that contributed to his firing. Myers' attorney, Betty Tsamis, said his situation is illustrative of a theory called "working while black." According to the theory, which has been reported in publications such as Psychology Today, black men who are found in the workplace to be acting up are treated as being more threatening than their white counterparts in the same situation. Marcus Butler of Springfield has a complicating factor in his job search. "Because I'm a convicted felon, I have a few more hurdles to jump. I get to the infamous line number 7 - 'Have you ever been convicted?'" Butler has been unemployed except for day labor or part-time, temporary work since October of 2016. That's when he was dismissed from his five-year post as a phlebotomist after another employee instigated a fight, and Butler said he defended himself. After that incident, he's been able to get interviews but not jobs. "They always seem to have a better candidate or we're going in a different direction." Butler, spent seven years in prison for stealing a purse when he was high on heroin. Since his release, he has volunteered at several youth organizations. Among other efforts, he has helped young people to prepare for the GED. He says he recognizes that his own lack of a bachelor's degree holds him back some. "You know just the bare requirements, a lot of us are not able to meet, so we get stuck in something dead-end or … something where we are overlooked, but in the end, we are really hurting ourselves. … I can't keep saying the white man is holding me down." The African-American youth he is helping may too have been plagued by what Ralph Martire calls unequal and inadequate education. He points to the factors that played in the situation: Illinois ranks last in the country in the portion of school funding paid for by state-based resources and first in the amount of property taxes used to fund education. African-American kids predominantly come from impoverished neighborhoods with poor tax bases, he says, unlike those children whose affluent school districts are funded mainly by property taxes. "African-American children were really singled out for a particularly poorly funded education for generations." Rachel Bold, a spokeswoman for Gov. Bruce Rauner, wrote in an email that the governor has recognized the decades-old situation as a problem. Last year, the legislature passed and he signed into law an education funding reform measure. The package approved also increased funding for schools. Ralph Martire says, "This totally changes the way Illinois funds K-12 education. And No. 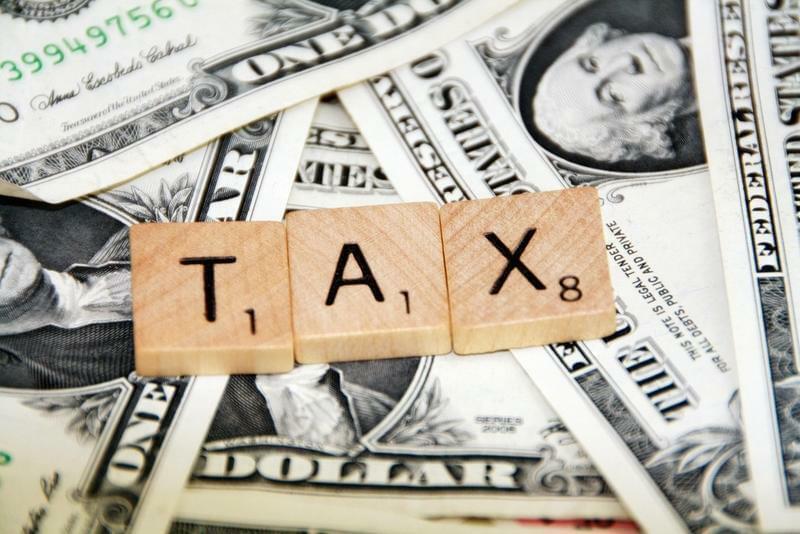 1, the idea is to shift the burden to the state from local property taxes. That will take some time since the state is so short on resources. But No. 2, going forward, K-12 funding levels in Illinois will be predicated on local community needs. 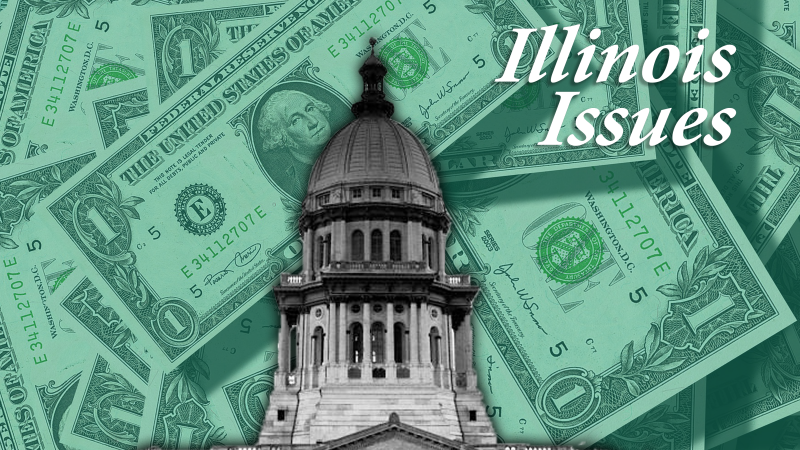 "There's some hope that over time Illinois can turn can turn this around, but clearly our legacy of a very flawed, inequitable, inadequate school funding formula is part of the reason when have these significant discrepancies when it comes to race." Myers says he has some hope for better treatment of African Americans after getting a new job at another Chicago hotel. "It's been an eye-opening experience to see what it's like to be treated like a human being and not to be looked at as a black man versus a white mans' world."